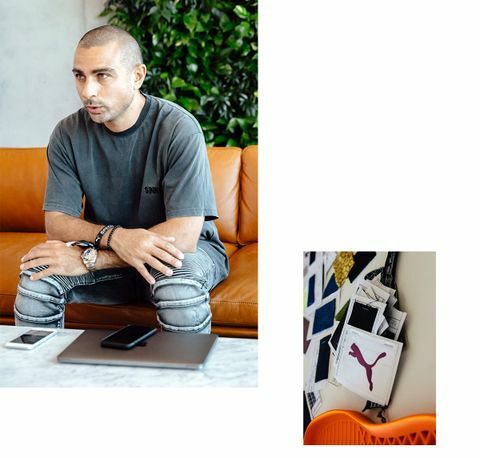 Yassine Saidi is the head of PUMA Select, a division of the German sportswear brand that oversees the brand’s high-level style partnerships. 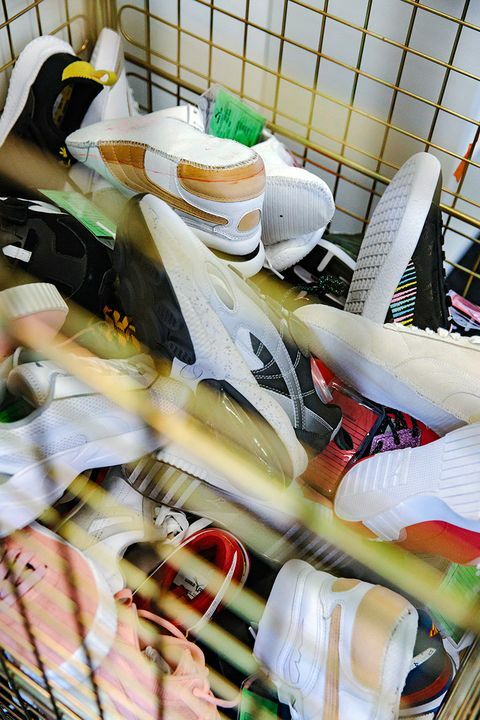 Mainstream interest in sneakers and sneaker culture has ballooned in the last three years, as PUMA’s financial reports for the first quarter of last year attested. The numbers revealed a 92 percent leap in net earnings to $54 million, with the brand’s footwear sector growing by almost 25 percent year-on-year from Q1 2016, marking one of the best growth rates in the history of the brand. Saidi’s work has been part of that acceleration. 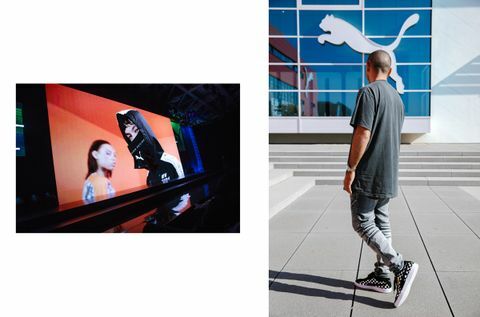 Recent PUMA brand partnerships and celebrity sneaker endorsements include fashion brands such as South Korea’s ADER Error, video game developer SEGA, electronic musical instrument manufacturer Roland, and pop culture figures such as The Weeknd, Selena Gomez, Big Sean, Cara Delevingne, and one name that stands out above all others: Rihanna. 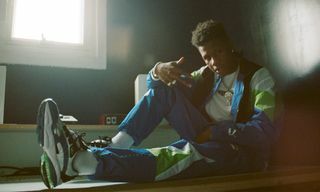 Watershed moments in Saidi’s early days at PUMA, setting the stage for the brand’s current successes, include signing Brooklyn We Go Hard and Vashtie as ambassadors and collaborators. “Influencers that can actually design,” as he puts it, although no one was really using the word “influencer” in that context at the time. 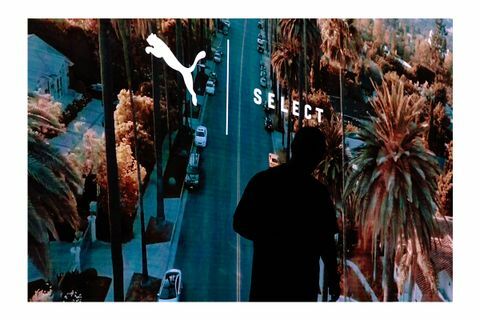 Then came a series of release events that truly put PUMA in a different spotlight. Between late 2013 and early 2015, Saidi lined up a trio of premium, concept-driven sneaker collaborations that told specific color stories through above-and-beyond detailing. 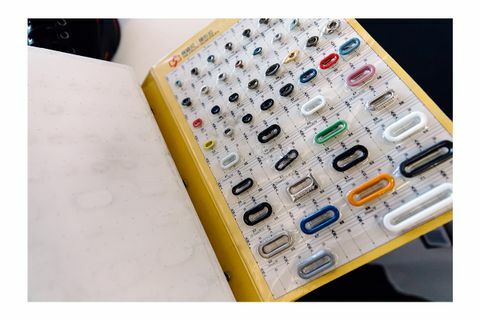 The resulting products were true collectibles and got people talking about the German sportswear giant like never before. Later that day, he sent his CV to both Nike and adidas. “You can’t buy heritage. You can’t buy history,” Saidi adds. Saidi met the team at adidas France and was handed a position heading accessories and swimwear in 2003. But his ambition was to move to the tennis department. He successfully pitched a contemporary tennis collection named Edge, which included polo shirts, T-shirts, shorts, and footwear, and was supported by Novak Djokovic, who was with the brand at the time. 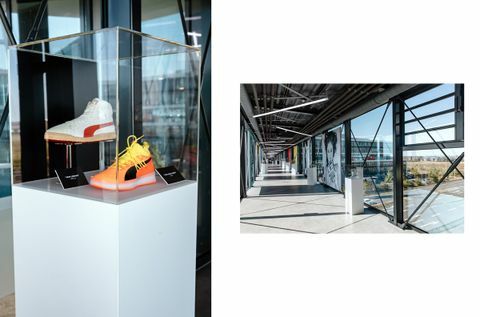 This led Saidi to a leading role at adidas’ global headquarters in Herzogenaurach, Germany — a town that is famously also home to adidas’ historic fraternal rival PUMA. 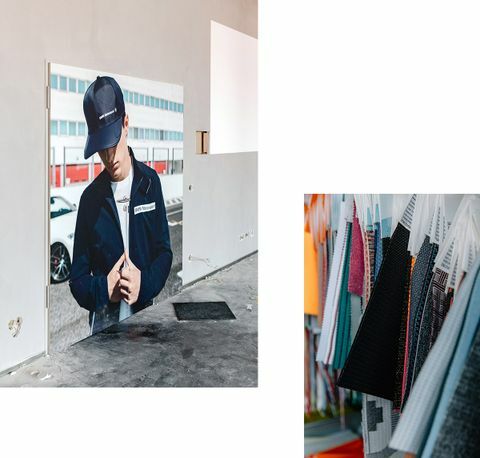 A meeting with Parisian streetwear boutique BlackRainbow was arranged, and a shortlist of collaborators drawn up. 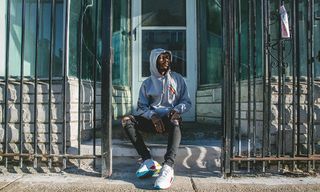 “We were the first brand to give access to these people, not only to the color and materials but actually design shoes,” Saidi says. 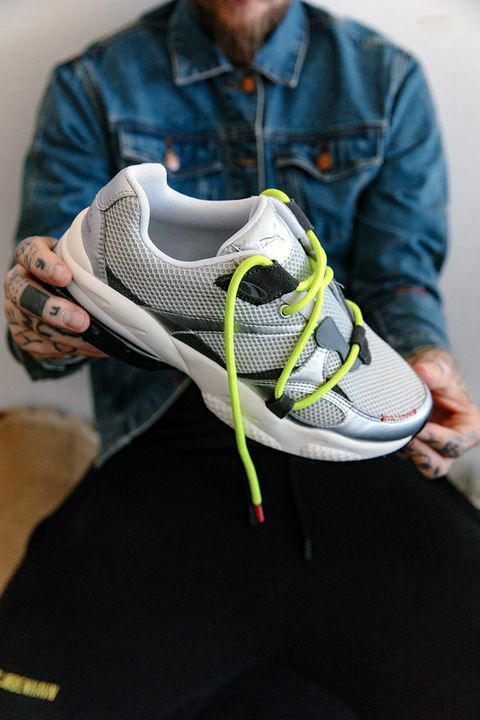 Under Saidi, collaborations with German and Japanese sneaker retailers Solebox and mita sneakers cemented PUMA’s status as a brand to watch. Drops with Fieg’s KITH furthered the hype, with the designer applying his signature colorway approach to the Disc Blaze and Blaze of Glory (Highsnobiety also worked with KITH and PUMA on a collaboration in 2015). Soon, BAPE was also added to PUMA’s roster of collaborators. When PUMA presented its partnership with pop superstar Rihanna in September 2015, the resulting Creeper silhouette was an instant success, arguably catalyzing competitors such as Vans and adidas to push more platform sneaker silhouettes onto the market. A simple PUMA Suede placed on a platform sole, the Creeper concept can actually be attributed to Billy Walsh, better known as Mr. Completely. 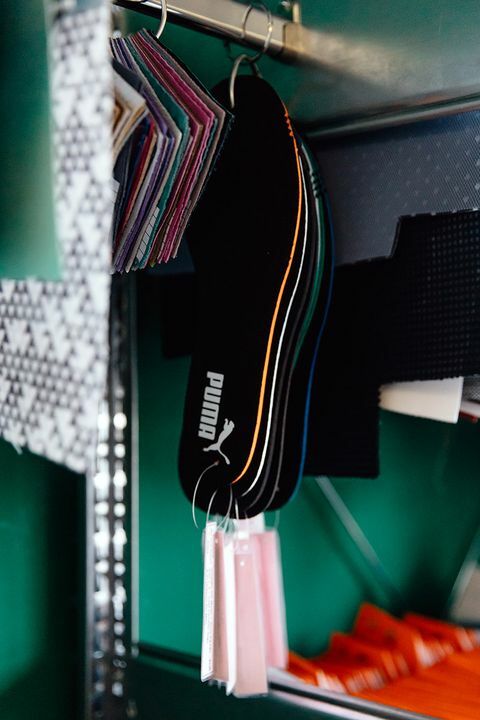 Walsh is set to introduce his own PUMA collaboration in 2019. A hug and a high five locked the deal. Rihanna departed PUMA’s Herzogenaurach headquarters with an unreleased PUMA x BAPE jacket, a gift from Saidi. Despite insisting she wouldn’t wear the jacket in public, with the release date still over six months away, RiRi took to social media to post images of the jacket. 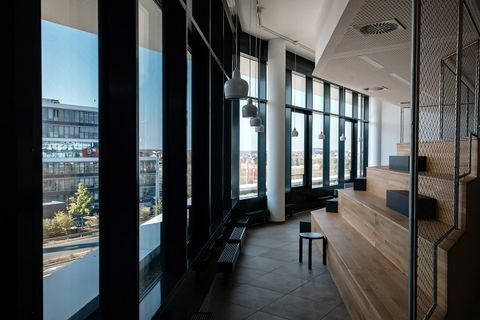 After our meetings with Saidi in Berlin and again in Herzogenaurach, he returns to his busy travel schedule, heading to Paris, Los Angeles, and then Seoul. That’s no surprise given PUMA has a fairly large network of “x” collaborators and it’s his job to make first contact and then maintain relationships with all of them. Saidi says he doesn’t have or need an office or space of his own at PUMA HQ. “My office is literally my phone — that is my link to the world,” he explains. 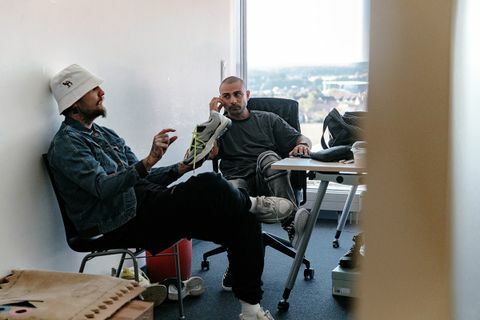 This gives him the freedom to go where he needs to be, to interact and connect with others at all levels of the company. under this new banner, which represents in-house partnerships with designers, influencers, fashion makers, creative directors, and more. “The idea is creating this platform where we work with people from different fields,” Saidi explains. 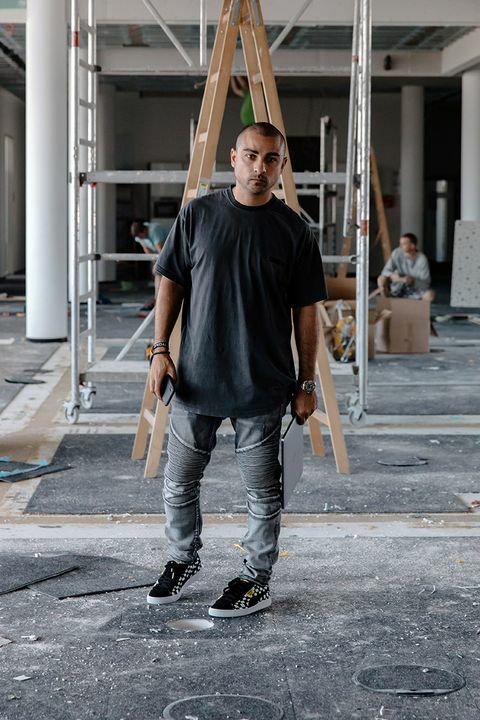 “Some of them will come and design shoes, some of them will create marketing stories.” Saidi also makes clear that these won’t be straight collaborations, but rather projects outsourced to figures in the PUMA network. 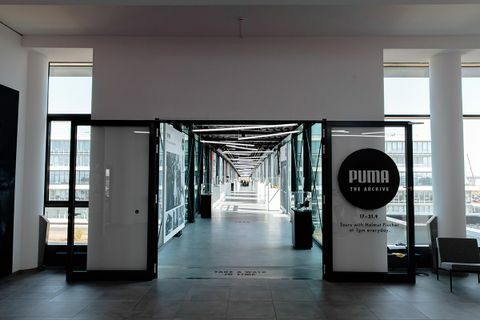 As well as recent high-profile collaborations with figures from the worlds of fashion, music, and pop culture, PUMA will soon be rolling out an environmentally sustainable collaboration with the renowned fashion school at London university Central Saint Martins, plus a footwear and apparel collaboration with Mike Cherman’s DIY it-brand Chinatown Market. With all of this going on, you’d be forgiven for wondering where Saidi finds the energy. But it’s the work that drives him on. “Being creative, for me, I would just call it energy,” he says.